A lifestyle better than you ever anticipated. 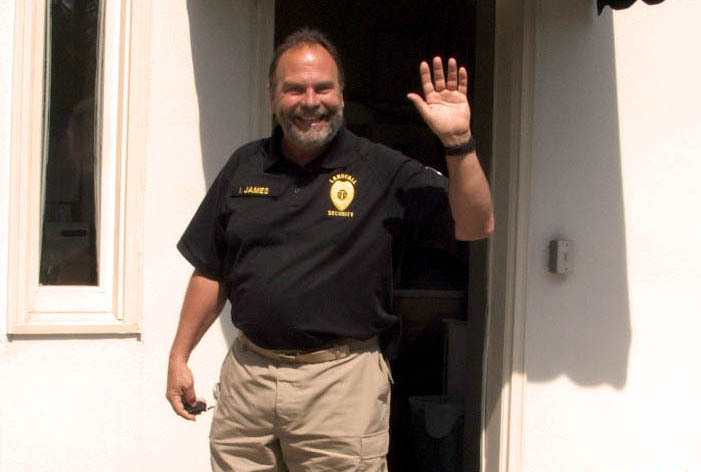 Come visit...you'll linger for a lifetime. 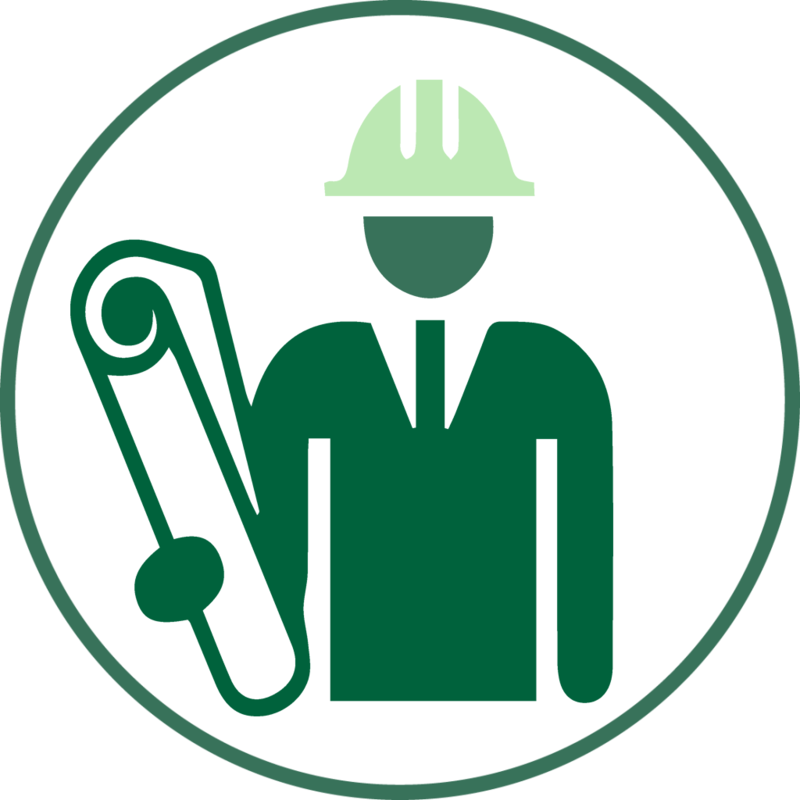 The Landfall Council of Associations is the managing organization that coordinates the maintenance, operation and management of our Homeowner Associations, shared common areas and facilities. 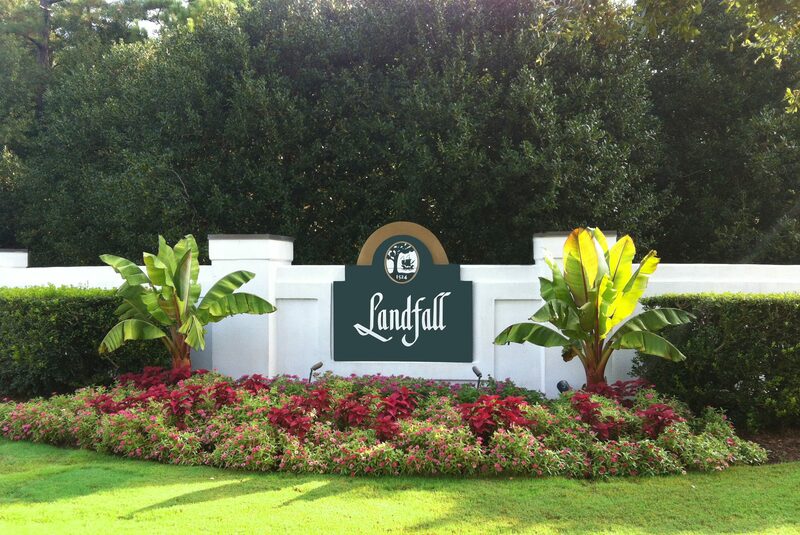 Landfall is a gated community which includes three guarded, restricted access gates, 24 hour community patrol, 29 miles of private roads and 30 storm water retention ponds. 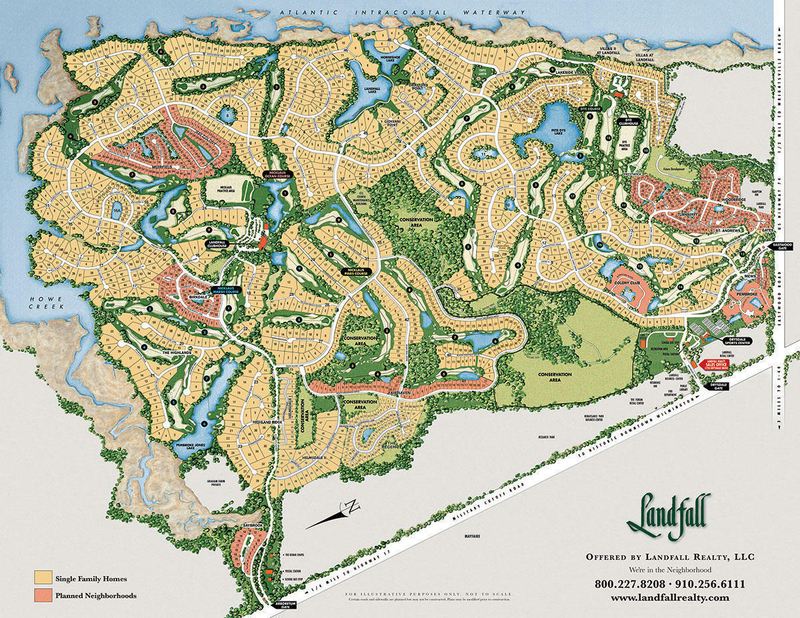 Landfall consists of 2,200 acres of natural and landscaped scenic beauty including 320 acres of conservation land. 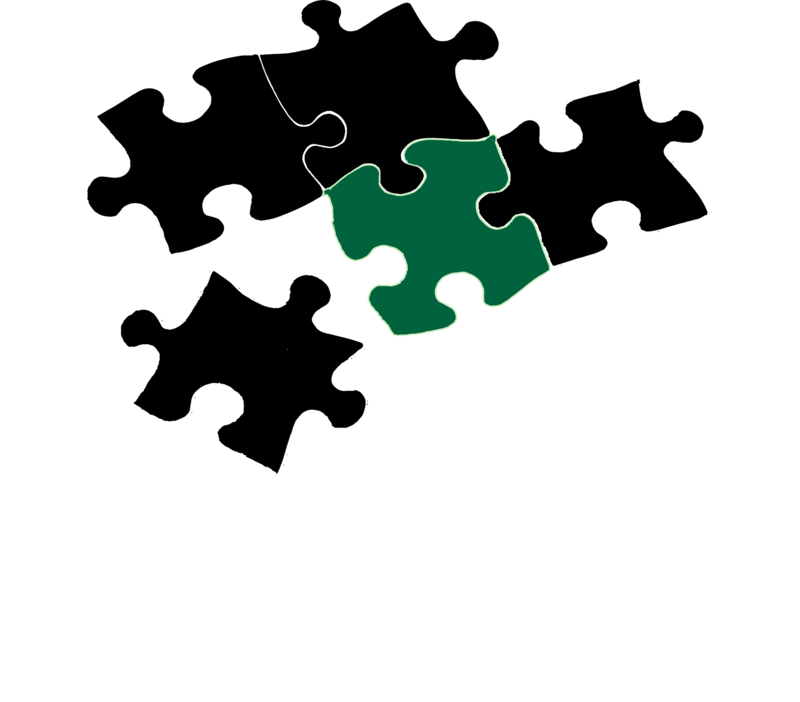 Our community is complemented by the Country Club of Landfall’s Pete Dye and Jack Nicklaus golf courses and the Cliff Drysdale Sports Complex. In our family-oriented community, residents of all ages and their guests enjoy nature trails as well as a recreation site with playground, basketball court, soccer, volleyball and baseball fields. Don’t forget that your formal portraits can be taken at our historic, late 19th century Temple Gardens or for a more casual setting, the Intracoastal Waterway Park. 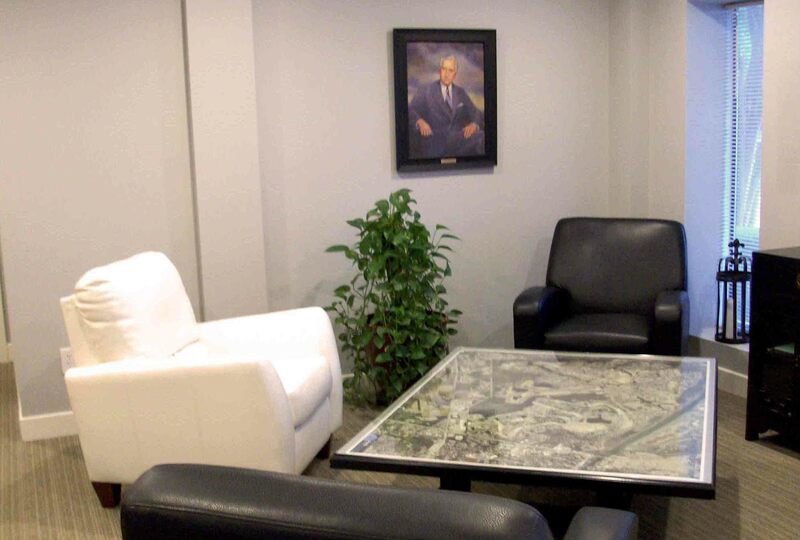 Our grounds and many common areas are cared for by an on-site staff. Landfall is a premier destination on the East Coast.